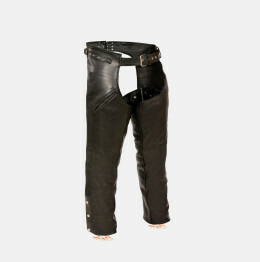 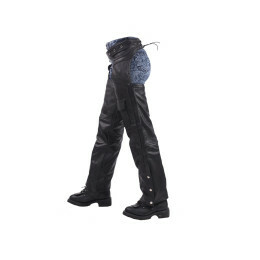 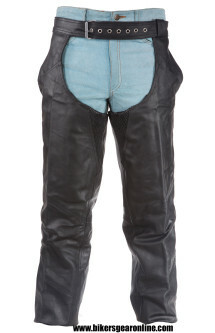 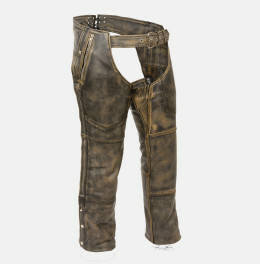 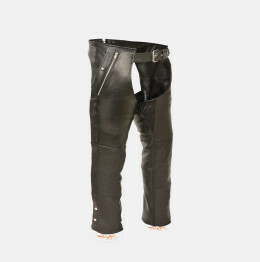 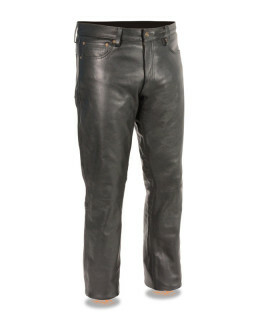 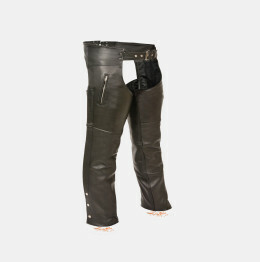 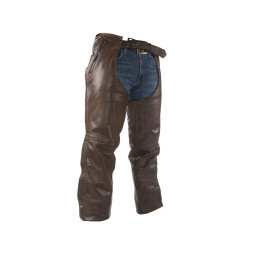 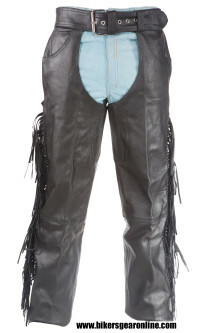 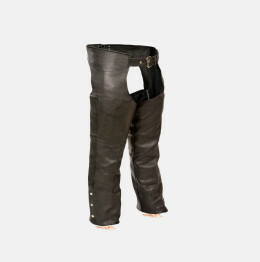 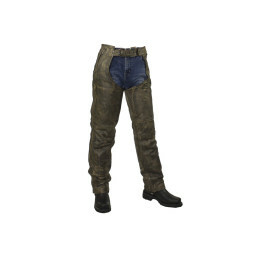 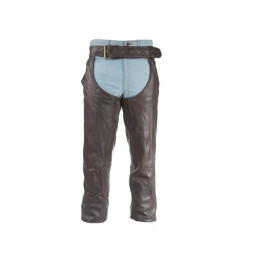 Men’s Motorcycle Chaps and pants. 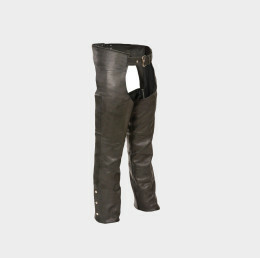 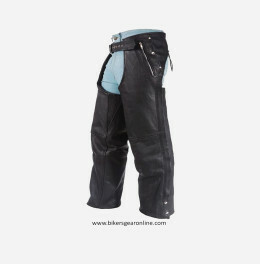 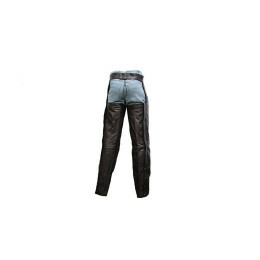 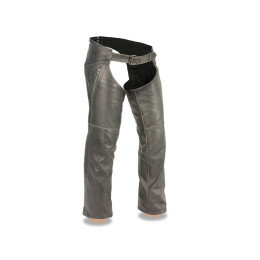 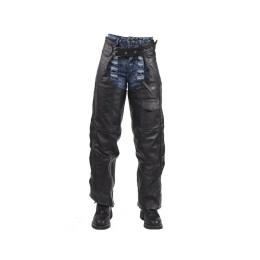 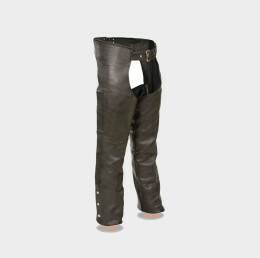 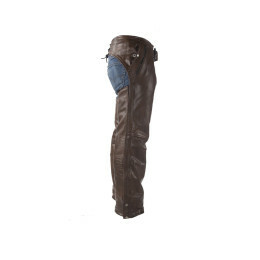 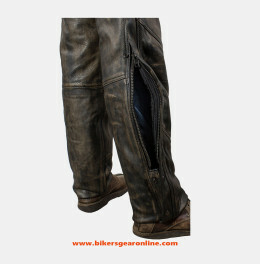 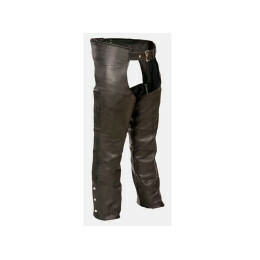 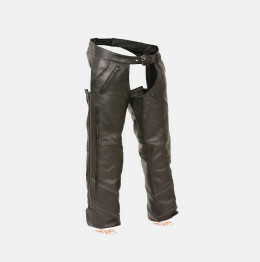 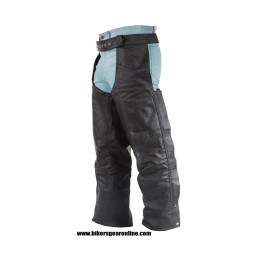 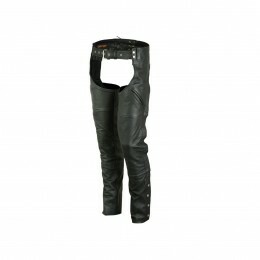 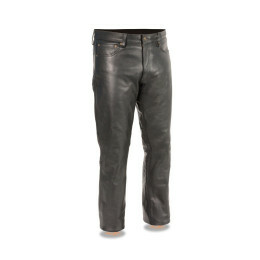 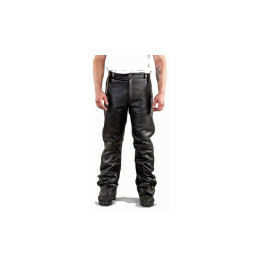 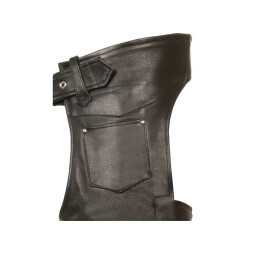 Biker Leather Pants for Motorcycle riding. 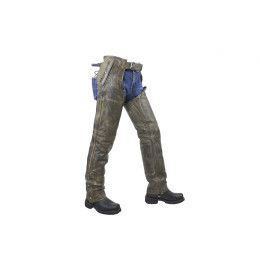 Protected Chaps for Men buy online here at cheap prices with free shipment across USA. 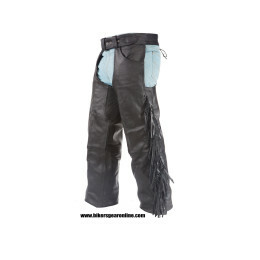 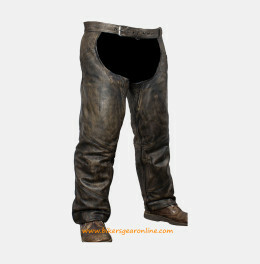 Find huge collection of bottom Clothing, Western chaps, jeans chaps, and cowboy riding chaps and pants with various colors and styles.